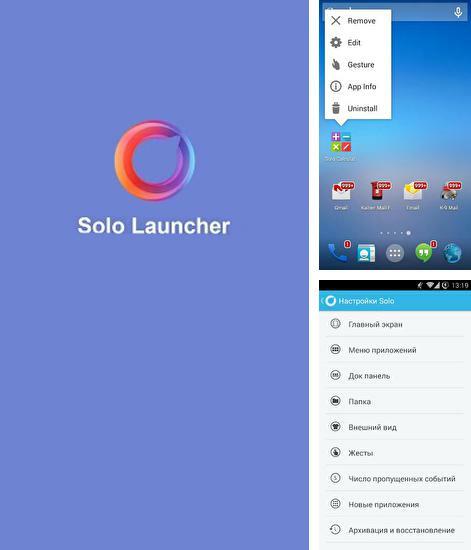 Solo Launcher - transform the interface of your smartphone beyond recognition. 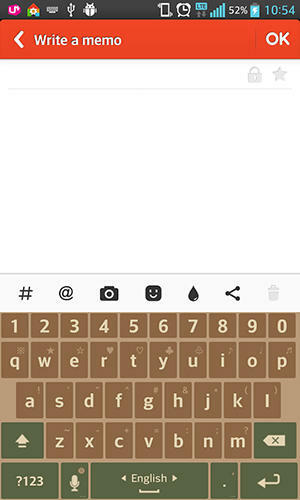 Replace standard icons, animation in the menu and all graphic elements of your phone. 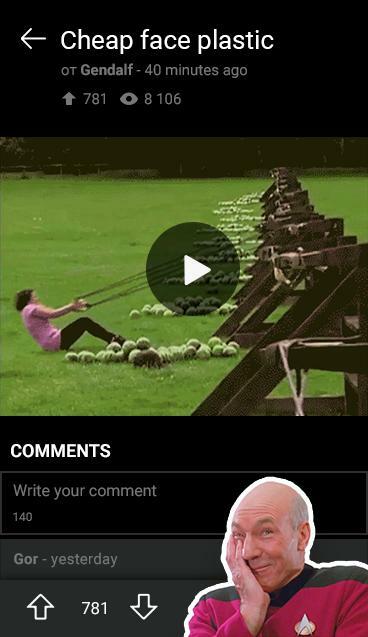 Forget about simple wallpapers and screen hang up. 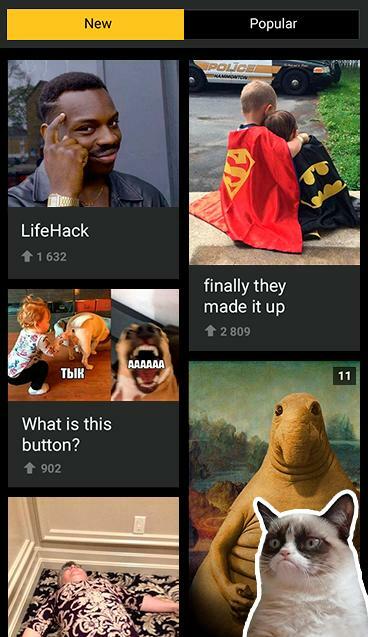 Your smartphone will work faster and better with new launcher. Use Keep safe - apk app for tablet without signing up and sms. 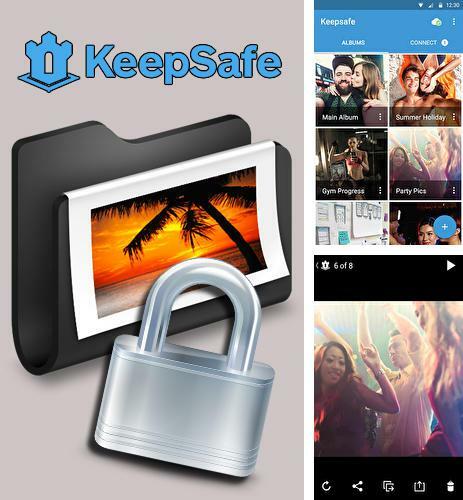 Keep safe - is a secret storage which will help to hide your photos and video content from others with the help of PIN-block. Hidden files will not be shown in the gallery and only you will see them. 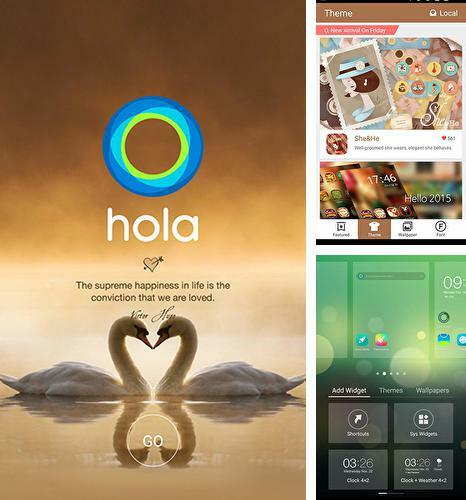 Hola launcher - is a launcher with the help of which you can easily dress and change the look of your Android device.There are many handy tools for setting and adjustment of user's themes, wallpapers, fonts and different effects. With the help of this launcher you can clear the main screen hiding the applications you don't use. Fireflies: Lockscreen - free full program version for your phone only at our mobile portal! 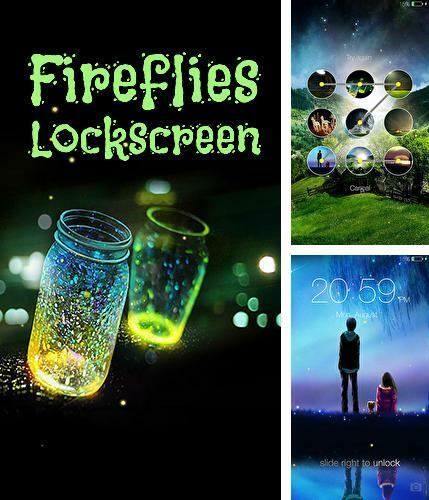 Fireflies: Lockscreen - is an application with a set of engrossing animated wallpapers with the effect of glowing fireflies floating on the display. 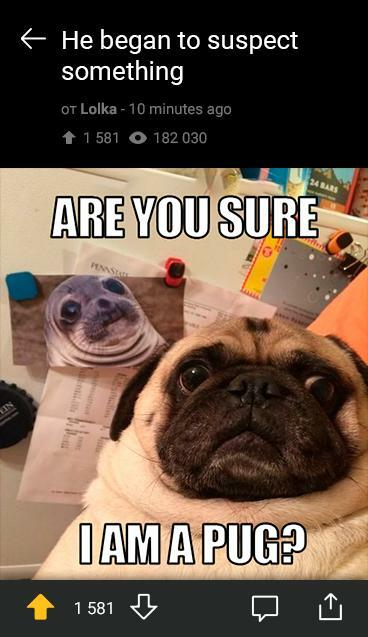 Change the lockscreen of your device. 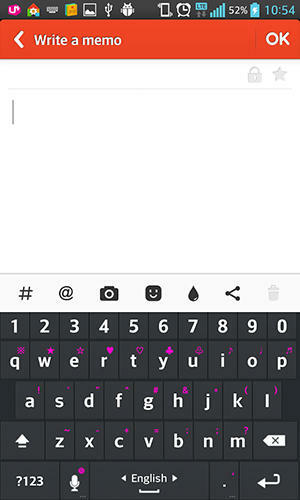 To protect smartphone a user can apply a pin-code or a graphical key. 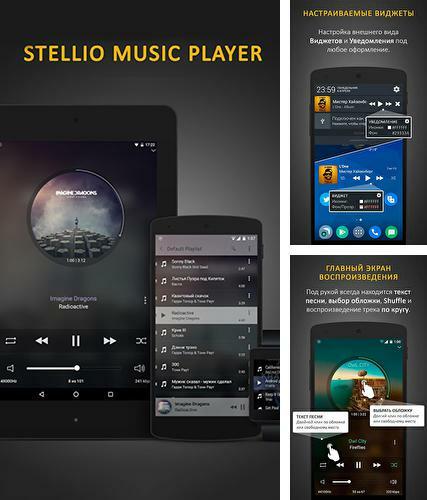 All programs for Android in our collection including Stellio music player are on public access. Stellio music player - is a music player which offers clear and high quality sound, it also plays most of rare audio file formats. Sleep timer with gradual fading is available. 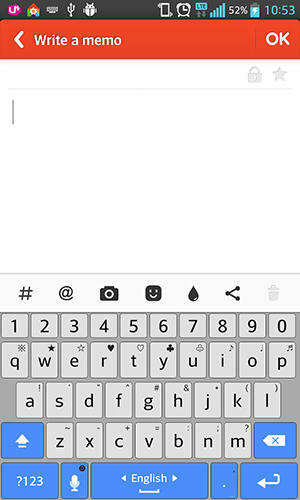 You can switch songs by means of shaking your device or volume buttons. 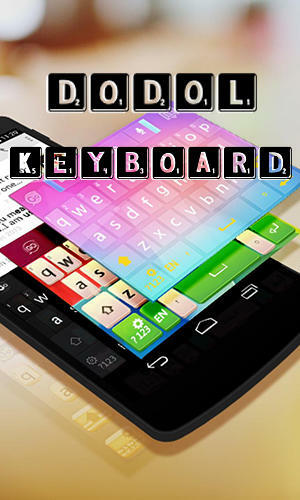 Besides Phone Locator you can download Android apps for free. 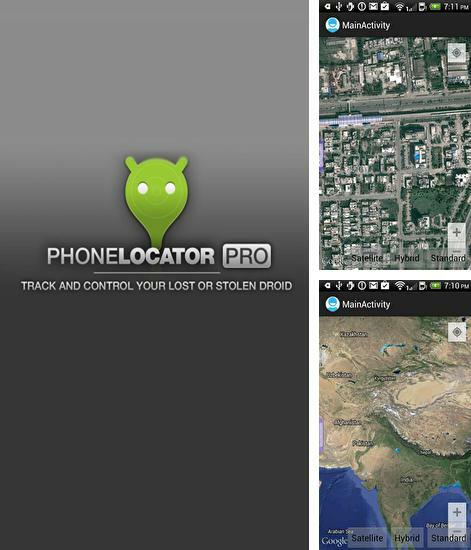 Phone Locator - this application will help you find the lost phone. Think up a code word and send it to get precise positioning data automatically. 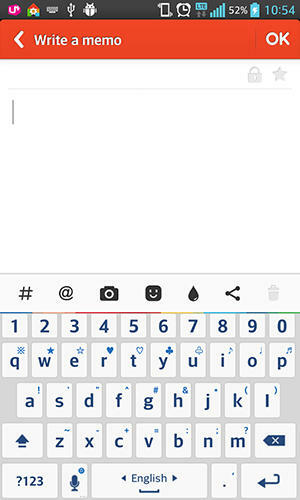 In case you only forgot where you put your phone all you need to do is to send a code word and the phone will make a signal. Broken screen - you can download programs for Android tablet for free only at mob.org! 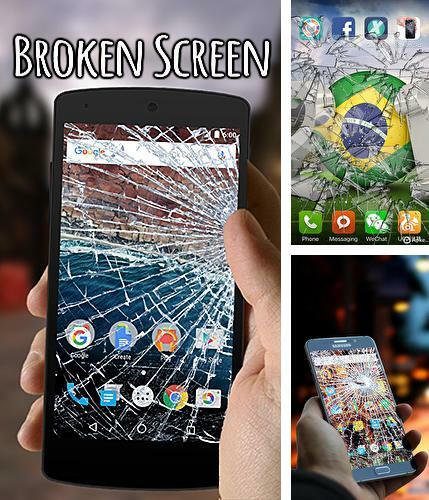 Broken screen - is an application which imitates broken screen of your Android device. Cracking sound and pictures of realistic crack on the display will appear with regular tap. 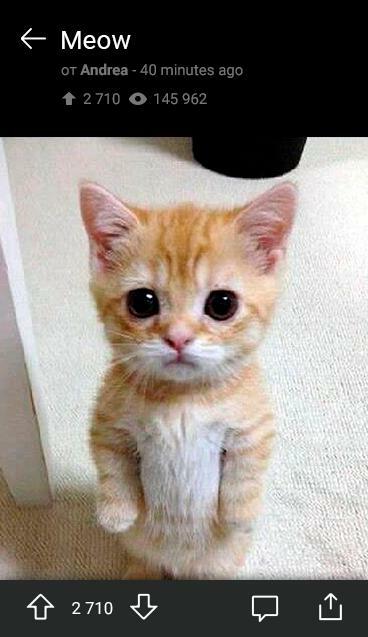 You can also inable completely broken screen mode and hide notification panel. 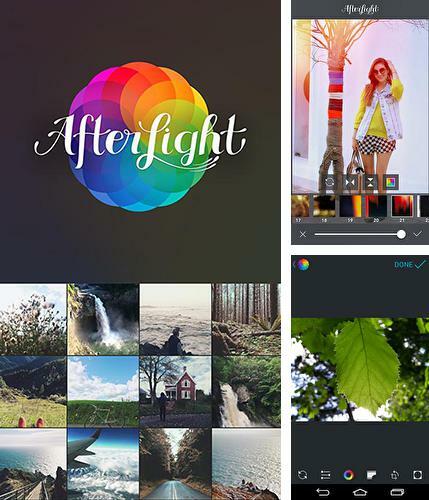 Afterlight - is a wonderful application which allows you to process your photos in Android device fast and in a high quality manner. Besides a standard set of tools the application offers many various effects, filters, frames, textures and other options for processing your photos. 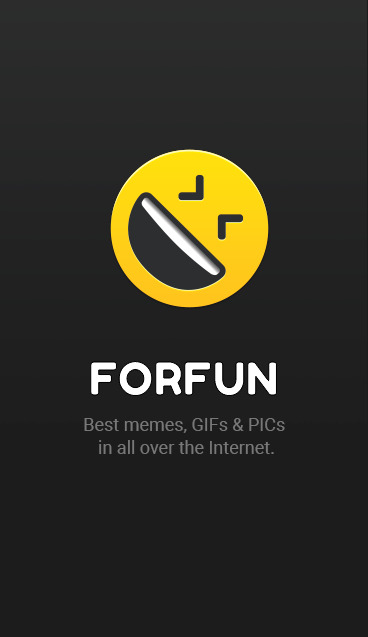 Make your photos unique! 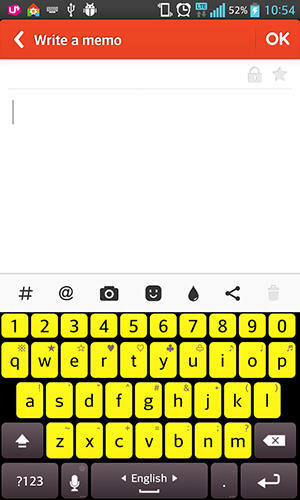 Install iHandy level free and other best programs to your phone or tablet for free! 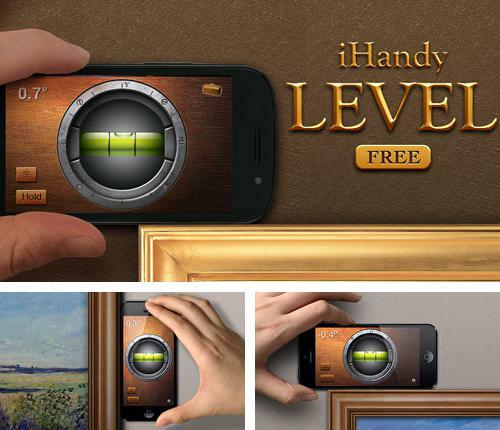 iHandy level free - this application will be useful for those who is going to have a renovation. Make a construction tool of your gadget. 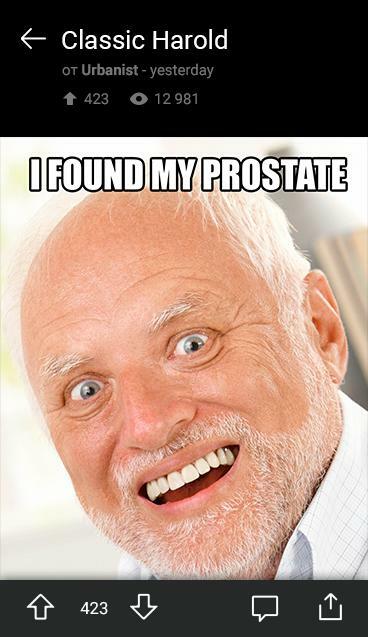 The application will offer a user high accuracy. Place your device on the horizontal surface and gauge it in such a way that there is no lack of parallelism. 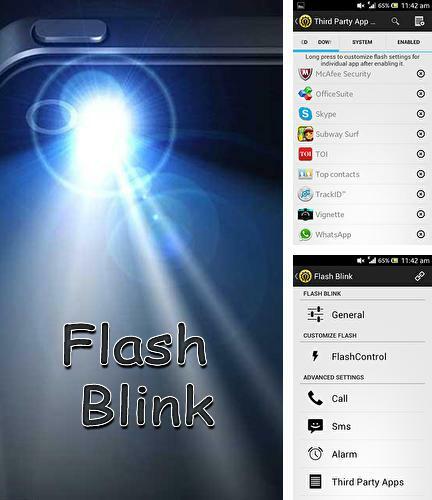 Flash blink - is an unusual application which uses the flash of Android device camera as notification about missed calls, messages and other events.